Atty. 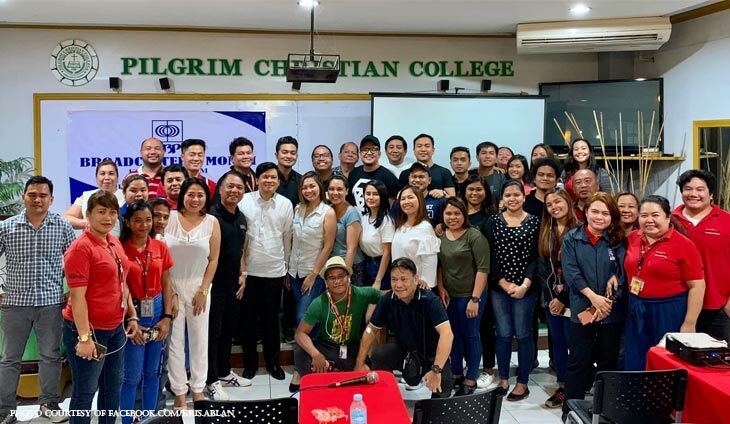 Neri Colmenares is not letting his campaign activities get in the way of his social duties. The abogado recently joined the call to surface 2 urban poor activists from Pandi, Bulacan after they disappeared. 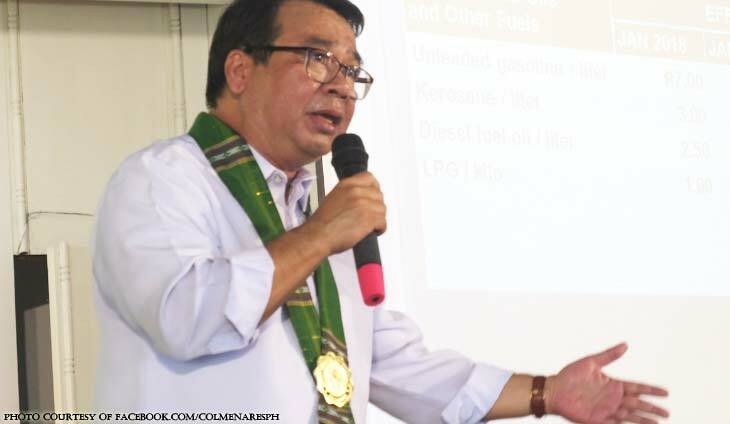 Colmenares is following the Kadamay report on the disappearance and expressed his indignation over the matter. 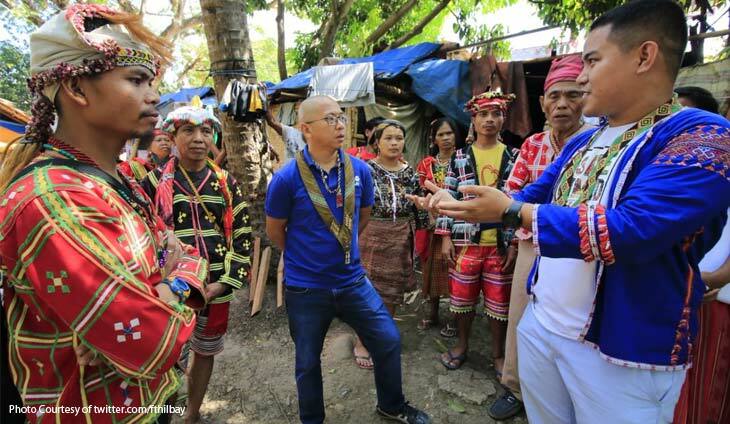 The abogado emphasized that being an activist is not a crime. 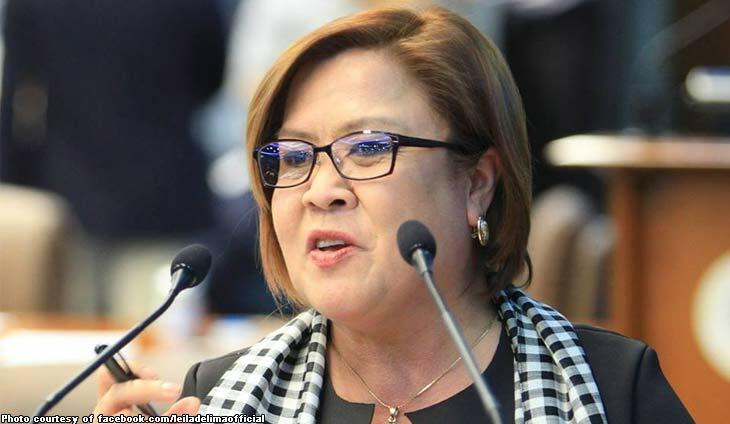 Sila sila din yung nagtatablahan! 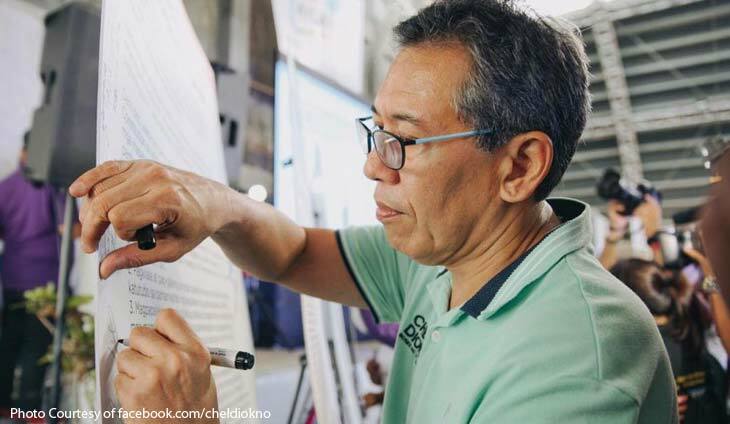 Abogado Snitch: Chel Diokno on Otso Diretso’s survey performance: Ad spending is the problem!